The guys welcome into the Coop their special guest for the week, Adam Ruggieri. 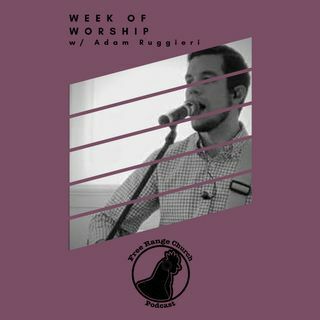 Adam is the contemporary worship director at Gainesville UMC and Revive House Church and joins the podcast this week for a look at the songs we sing and the messages that we as followers of Christ should take from them. They open up today with a look at Reckless Love by Cory Asbury and a passage out of Matthew 18.